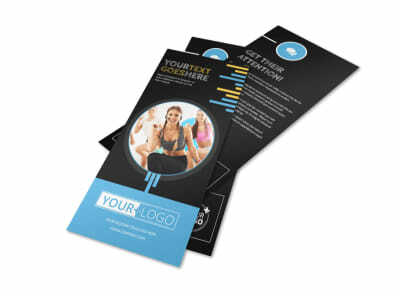 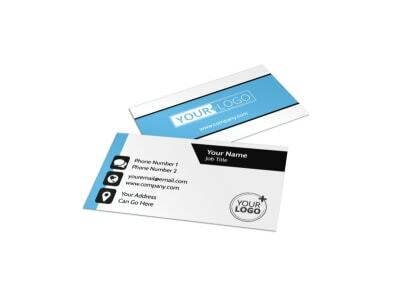 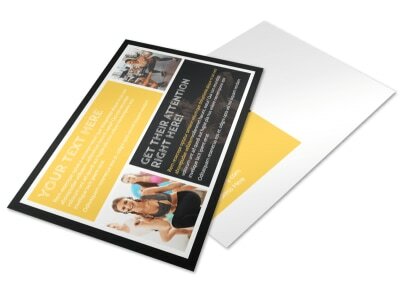 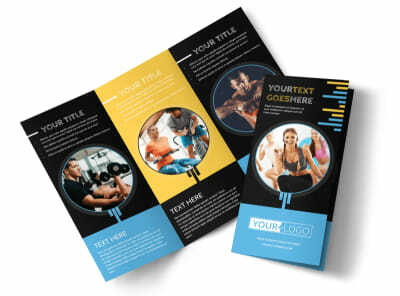 Customize our Your Personal Fitness Brochure Template and more! 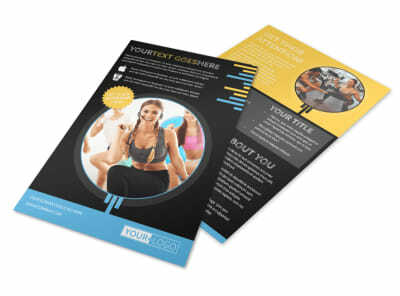 Encourage potential gym members to sign up for a membership with Your Personal Fitness brochures detailing the benefits to joining your gym. 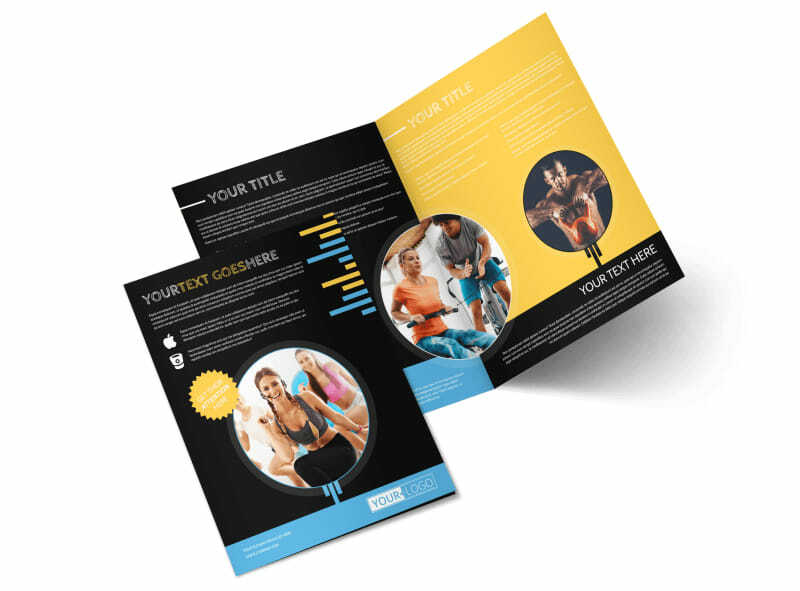 Choose either a bifold or trifold template and customize it with images of clients getting pumped to illustrate all the deets about your gym. 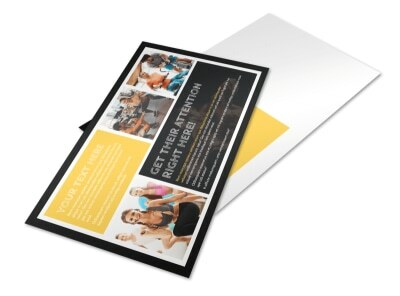 Put down the weights and start designing your brochures now.